NextGen Gaming is a leading independent supplier of games to the gambling industry. 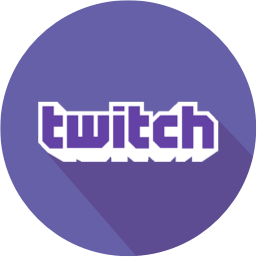 They were founded in 1999 and their aim is to focus on quality game content and to provide games which are about fun and integrity. Their Gorilla Go Wild slot is particularly intriguing as it features some exciting bonus features, and the longer you play the slot, the higher your chances of walking away with a big win! 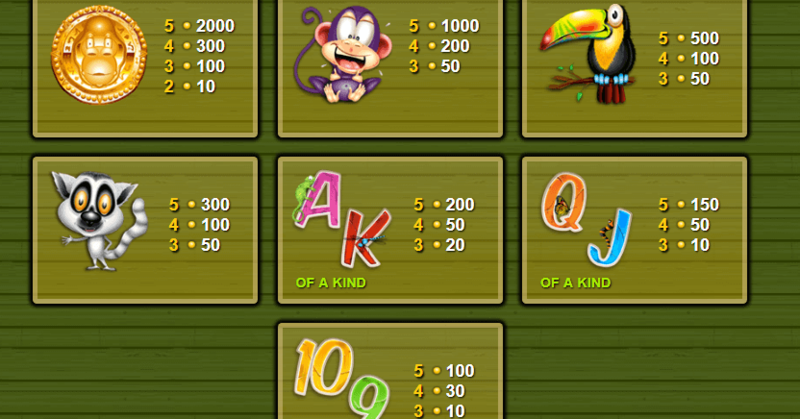 If you are a fan of playing slots online, then this jungle themed online video slot will definitely be your cup of tea. 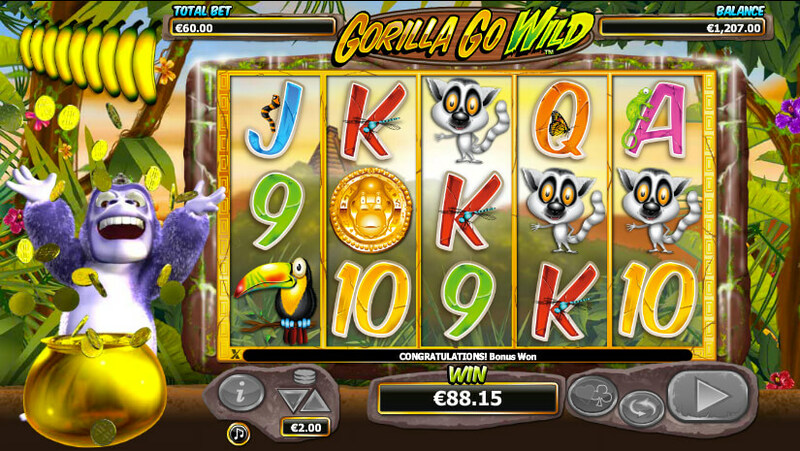 Gorilla Go Wild Slot is 5 reel and 25 payline online video slot with a medium variance. To set off gameplay, the game offers a coin range of 0.01 to 2. 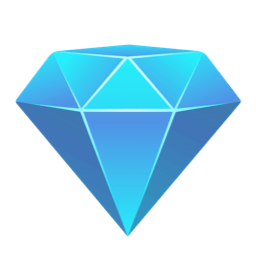 The game has a free spin feature which can reward you with up to 750x your stake which is a seriously generous amount. This non-progressive jackpot game is somewhat different to others and the Return to Player or RTP will actually increase the more you play. Gorilla Go Wild slot can be played on any mobile device and while you can play free of charge just for fun, playing with real money is absolutely riveting. 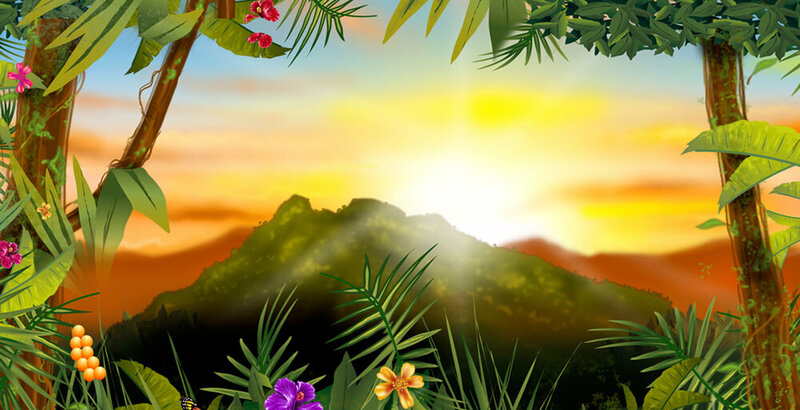 Online casino play is as clear and bright as at any land based casino, and with Gorilla Go Wild, this jungle-themed slot simply becomes more lucrative the longer you play. Gorilla Go Wild has a selection of 4 bonus features for free spins and these are all with varied multipliers and characteristics. 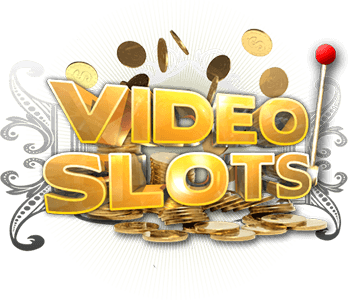 The game has ample free spins thus increasing your winning possibilities. The Free Spins Kingdom is triggered by getting 3 scatter temple symbols anywhere on the reels. All the Free- Spins features start with 10 spins, and Gorillionaire Win Spins is where all wins are doubled with a win on every spin. 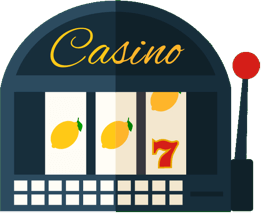 This entertaining feature, the Gary Goes Bananas bonus game is triggered randomly after any spin and Gary grabs and eats a banana, allowing the reels to change to a different jungle area. 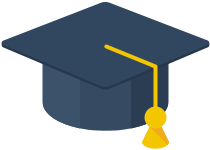 There are three areas in total to trigger the Bonus Time feature which is randomly awarded and occur after any spin. You can trigger the main bonus- game with is the Gary’s Gorilla Kingdom feature. When Gary runs out of bananas, he takes you to a new set of reels where he eats more bananas to go onto greater levels. 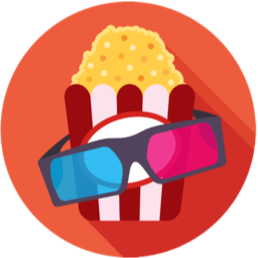 The further you go, the more bonus features are triggered, bettering your chances for the jackpot. Gary can decide to give you either instant cash or entry into the Free Spins Kingdom where a jackpot of £250,000 awaits.